No matter the condition of your home, we buy houses cash, and quickly. We are a real estate investment firm in South Florida and we will close on our offer in as little as 10 days! We pay cash for houses all across South Florida! Your Florida House Buyers is the number one choice if you are looking to sell your home fast. We are cash home buyers in West Palm Beach, and all of South Florida. Are you suffering from foreclosure issues, or own an unwanted rental property? There’s no need to wait for months with the uncertainty of closing in on a sale when we can quickly buy your house cash, with no need for a long undesirable wait time. Anyone that has sold a home in the past knows what a hectic ordeal that it can become. Finding a decent agent that you can trust, cleanup and repairs, jumping through hoops with stacks and stacks of paperwork, and the uncertainty of the negotiation process can all weigh heavy even in the earliest stages of a home sale. This is something that no one should have to go through when looking to sell their house fast. We can offer you a streamlined, completely hassle free sale. Owning a home is often one of the biggest investments people make in their lives. When the time comes to sell the property, the standard practice is to hire an agent or make an attempt at being the real estate agent themselves. The traditional route of obtaining a realtor and selling your house on the market can seem like a good idea, but may not be the most optimal option when trying to sell your house fast. Houses often sit unsold on the market for up to a year, and come accompanied with expensive fees and closing costs. Yes, selling with a real estate agent can be a costly undertaking. With the agent often taking a commission from the overall final sale price of the home coupled with closing costs and fees, money starts to add up upon closing a sale. When selling your home for cash, you not only circumvent having to give up a portion of your profits for your realtor’s commission but also ensures that your process will be streamlined and as hassle-free as possible. Your Florida House Buyers have the understanding and experience necessary, having both acquired and sold hundreds of properties in the South Florida area. We know how expensive the process can be. If you’re looking to get out from underneath an undesirable property quickly then let us come in and offer cash for your home and avoid the pitfalls accompanying a traditional home sale. There can be millions of setbacks when it comes to buying and selling homes. If you elect to sell for cash, you avoid financial stalling and other pitfalls that can come from more traditional home sales. We close on home offers in as little as 10 days, with no closing costs. 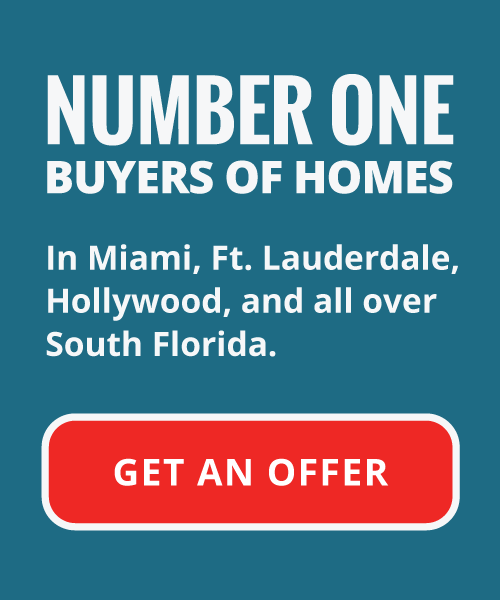 We will offer you a no obligation cash offer for your South Florida home. 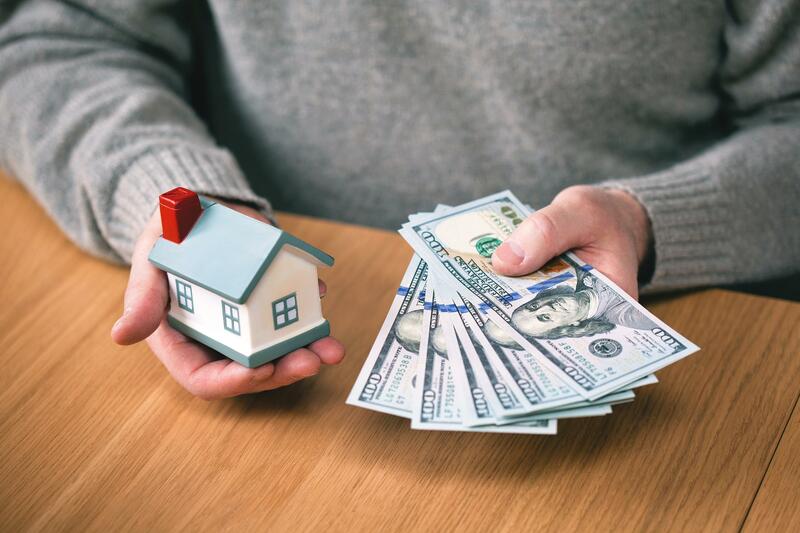 Companies offering cash for houses already have capital set aside to help you sell your house quickly, and avoid problematic situations that can come along with waiting for a house to sell. With a promise of cash payment on a timely closing offer, you have the knowledge and comfort of knowing your property is sold in matter of days, as opposed to a long drawn out process that can last up to a year. Sell my West Palm Beach Home Now! One of the biggest reasons property owners may elect to sell their house fast is that they want the certainty and comfort in knowing doing so won’t open them up to a host of problems long after the sale. Cash home buyers agree to purchase the house as-is, in whatever condition the house might be in at the time of sale. This level of comfort is paramount, knowing that your home sale is final, and that the purchaser will not be hounding you about repairs or damage they may have discovered down the road. The hassles of home sale don’t necessarily end with potential repair issues. When you list your home online or in print, you’ll be fielding calls from the full gamut of potential home buyers. Even if you don’t elect to list the home on your own, you still may run into potential time wasters like showings, lunch meetings, and other home buyers likely seeking out what their own properties may be worth. Selling with a cash for houses company can help avoid all of these issues, and help you focus on moving on after selling your old unwanted piece of property. Your Florida House Buyers guarantee you a premium, personalized experience throughout your cash home sale process. Let us help you in bypassing the conventional home selling process so you can move on and get excited about whatever might be coming next for you. No longer do you have to deal with real estate agents, home showings and open houses. No more inspections, and no more uncertainty and waiting to sell your house fast. Contact our firm offering cash for houses today, and get started on the process of selling your house fast for cash!